Tandur Yellow is a limestone and has very consistent in colour which is sometimes described as Tai Yellow. It is not as riven as sandstone and has a smooth texture and surface. 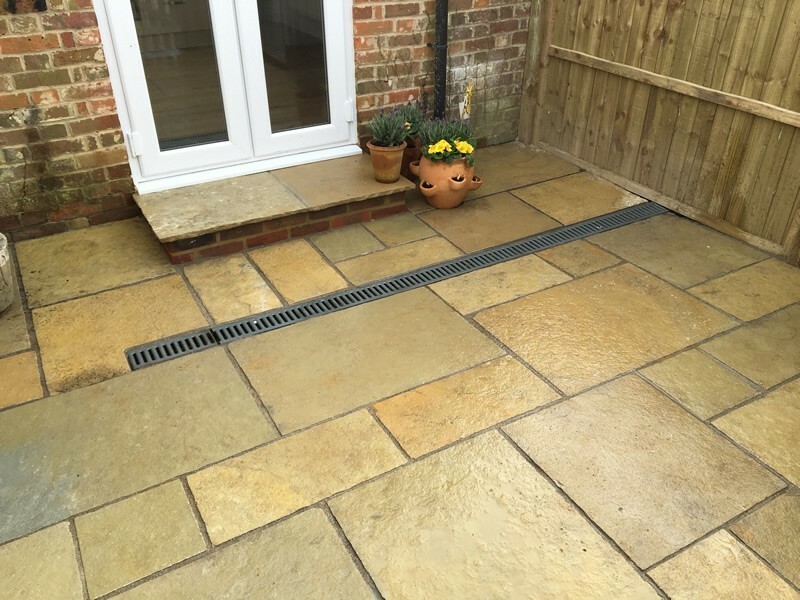 This stone is very popular in the Cotswold area of the UK and gives a beautiful professional finish.